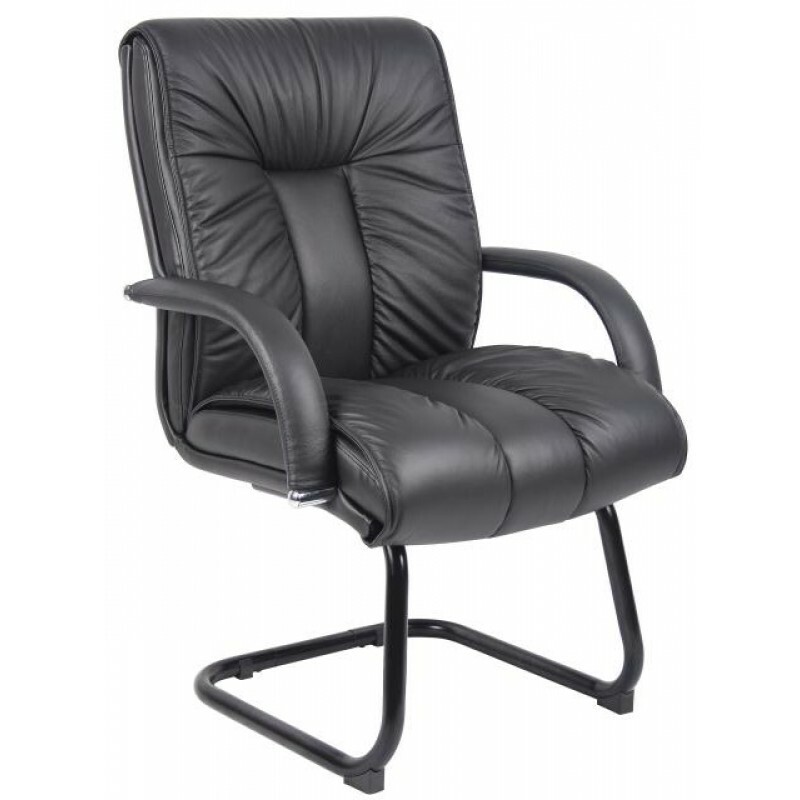 Beautifully Upholstered with Black Italian Top-Grain Leather. 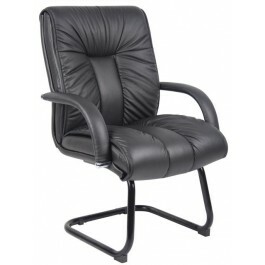 Matches B9301/2 and B9306/7 Executive Chairs. Matching Mid Back (B9306) and High Back (B9301) also available.